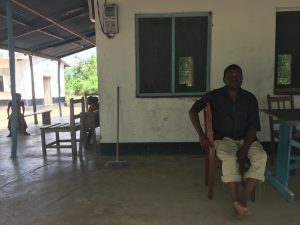 Rufiji Leprosy Trust – Ukoma Hutibika – leprosy is curable! 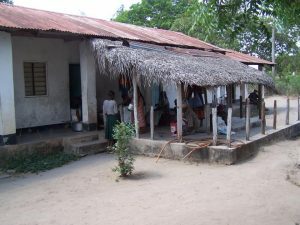 Rufiji Leprosy Trust is a charitable trust supporting the Kindwitwi Leprosy Care Centre in the Rufiji area of Tanzania. ~ promoting self-sufficiency of people living with leprosy and their families. 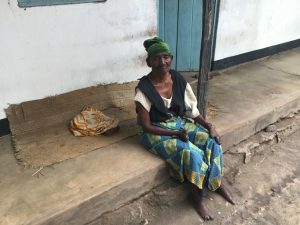 As leprosy is curable, many think the disease is no longer a problem, however it is listed as a Neglected Tropical Disease (NTD) by the World Health Organisation, which means it is especially common in some of the world’s poorest areas. 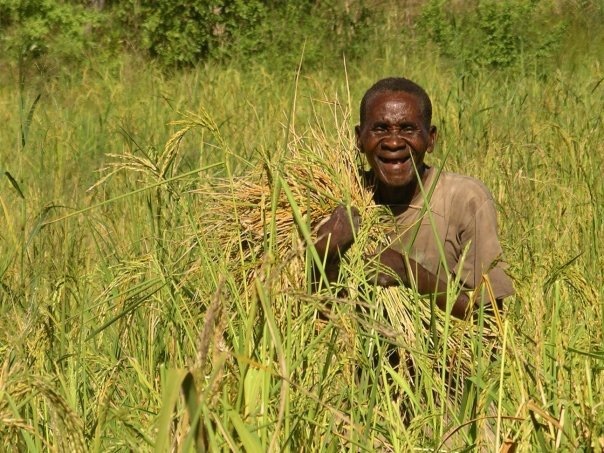 The Trust prides itself on being totally managed by volunteer Trustees; the only paid employees are those who carry out the Trust’s work in Tanzania. Please read on to find out more about our work, to make a donation or to catch up on the latest news. four-year campaign aimed at accelerating towards a leprosy free world. caused by Mycobacterium leprae affects skin, peripheral nerves, eyes and limbs. It can take up to 20 years for symptoms to appear. have been reported from these countries in the past year alone. the disease is considered endemic. here who are cured from leprosy but they cannot go home because of the stigma. their families,” Mr Nguyu explained. “It is a real disease despite what people might think. was no proper cure. Now, you can catch leprosy and be treated and cured. fingers as the nerves become more damaged. Northern Tanzania to receive treatment. “I came to the village on my own. I have no relatives. depend on the village,” she said. a victim of the stigmatisation surrounding the disease. years ago after he contracted the disease. leprosy but I did,” he explained. to continue working in this capacity. the treatment available here, so I travelled on my own,” Athumani said. even ostracised from their communities and families. are actually increasing the stigma ourselves. contributes to leprosy. It is a vicious cycle,” Mr Nguyu added. decrease in the amount of young people diagnosed with the disease. leprosy. At the moment, we must focus on the diagnoses,” Mr Nguyu said. in some cases for people to access the correct treatment for the disease. Nguyu and his team in Kindwitwi aim to tackle. 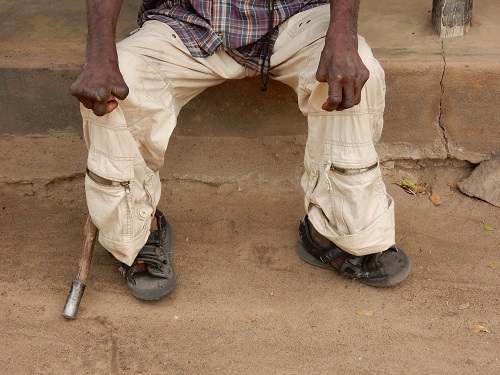 patients cured and living independently with no assistance,” he added. a disease and indeed curable. 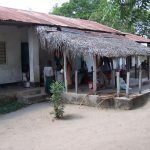 Over the past thirty years the Rufiji Leprosy Trust funding has provided many educational opportunities for people living in Kindwitwi and villages nearby. 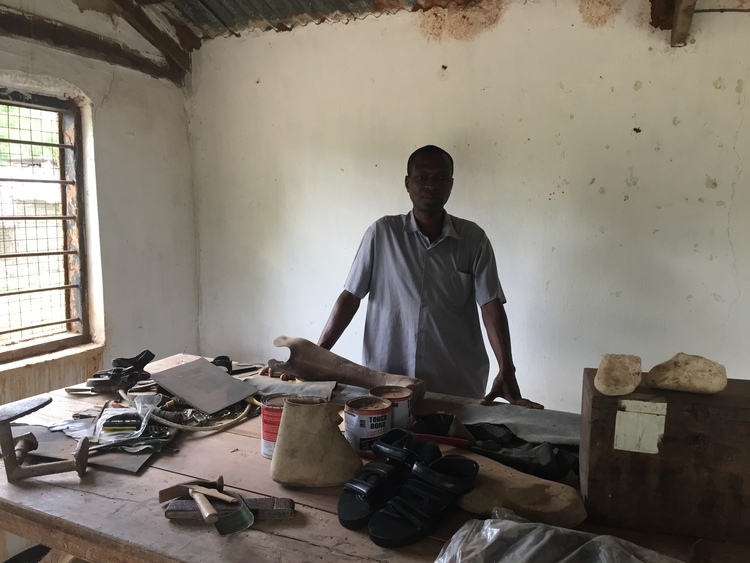 Thanks to the generosity of our donors Salum had his specialist shoemaker course funded and our Centre Manager was supported on his Social Work Course. In addition to funding the on-going running costs of the Kindergarten, we have agreed to support several students to enable them to further their studies. 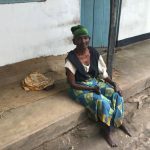 The relatives of these students contribute what they are able, whilst the Rufiji Leprosy Trust provides additional funding to ensure all fees are paid. Kirum is a student from Nyanda Katundu village, he performed very well at secondary school and secured a place on a Human Resources Certificate Course in Dodoma. When he finishes his studies, he hopes to secure a place in Government Employment. Rajabu achieved good grades at O-Level and is now being supported to study Chemistry, Biology and Gegraphy A-levels at Utete Secondary School. 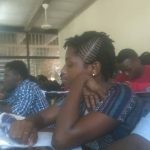 Acheni, pictured here in one of her lectures, is now in her second Year of an Electrical Engineering course at Dar es Salaam University. RLT supports her with a grant to cover a proportion of her tuition accommodation and living cost fees. Rukia is being supported on a secretarial skills course so that she can secure an administrative job. She will then be able to help her family with the expenses they incur providing care for her disabled brother. Two further students have just completed their 4th Year and are awaiting their exam results, which will be due out in the new-year; we will keep you informed of their progress. We wish all our students success in their studies. Thanks to your donations RLT can continue to offer support to the young people in the village and help them achieve the goals they aspire to. We would like to take this opportunity to thank you for your continued support for and solidarity with the community in Kindwitwi. On behalf of all the Trustees and the team in Kindwitwi we wish you a very Merry Christmas and a Happy New Year.